Michigan Based. Global Experience. Proven in Court. 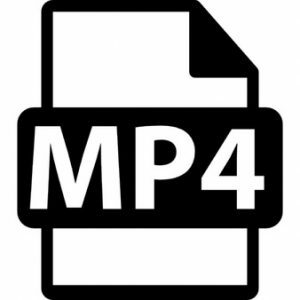 Interview Room Recorder V2 records to MP4 format. The export process is simple because of this. Files are reviewed easily on almost all devices, without a separate player. The smart notes feature makes adding notes easy while it records. Tab or single click to add a new note. IR2v2 records 4 HD views at the same time. With our redaction player, users playback all 4 videos side by side. Support for many camera brands is available. We utilize Axis Cameras(TM) with our custom mounts, to create covert options. 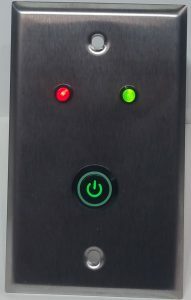 Our Remote Control Panel (RCP) can start and stop the interview. The RCP alerts personnel of the ongoing interview. It also informs user of any issues with the system.